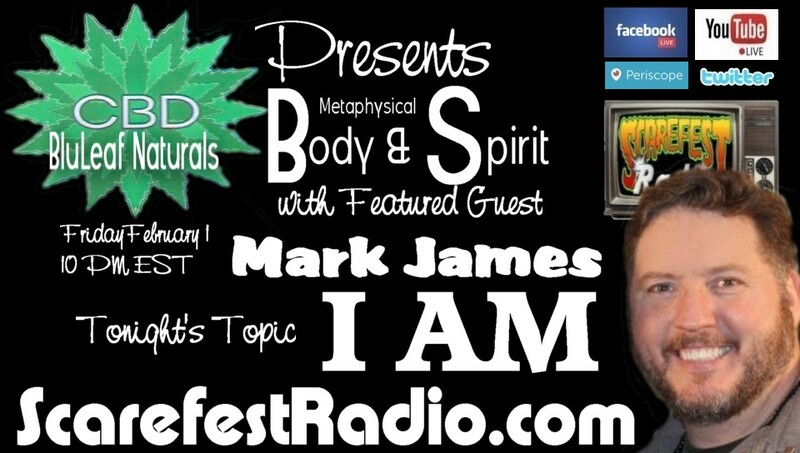 Join Wes as he launches our new Body & Spirit with his first guest discussing Self Realization, Mark James. 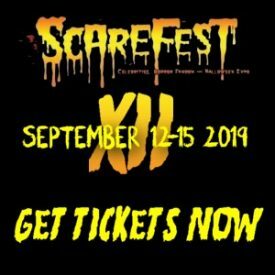 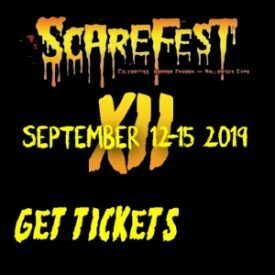 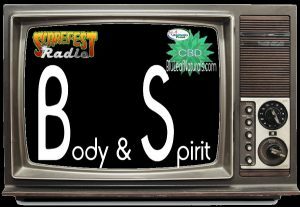 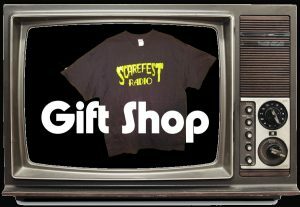 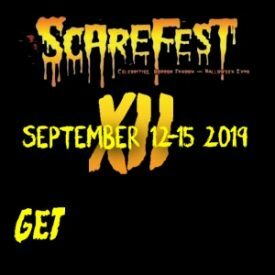 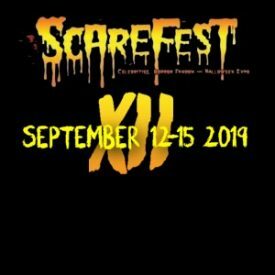 Scarefest Radio’s Body & Spirit is presented by BluLeaf Naturals. 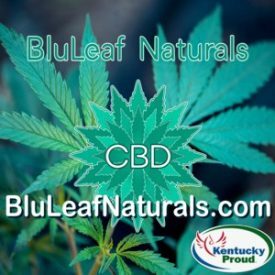 Akashic Awareness is a Metaphysical Healing and Learning Center unlike any other in Kentucky. 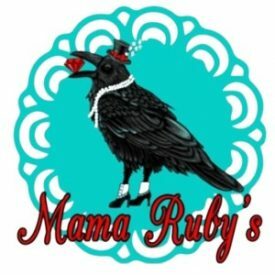 A large selection of crystals, gems and minerals greet you the minute you walk in the door-right about the time that Raven, the official greeter of Akashic Awareness is there with her tail wagging. 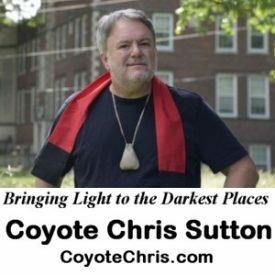 From that point onward, the journey is yours. 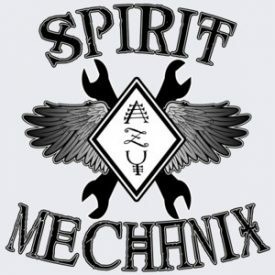 They offer a good selection of Metaphysical Tools, State-of the-Art Healing, classes and lectures.